This Chinese blockbuster, which is based on a true story, is undoubtedly the best film in China of 2018. 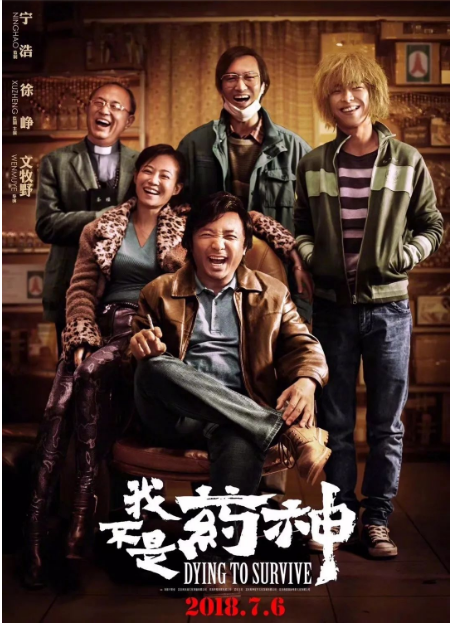 Since the release of the film,it has caused a wave in China of cinema craze and grossed more than RMB 3 billion so far.The film reflects current social phenomenon through the story of some ordinary people, which has obtains audience’s praise and triggered heated discussions. The film contains warmth and hope,reflects human power,has strong practical significance.The characters in the film who have leukaemia cannot afford the imported drugs,so they buy generic drugs instead.For them,only want to live,while the generic drugs that Cheng yong purchased gives them the hope for living.The film will make people pay more attention to leukemia patients and their dilemmas.In order to avoid the tragedy in the film,related departments should accelerate the process of medical reform and give patients more protection. 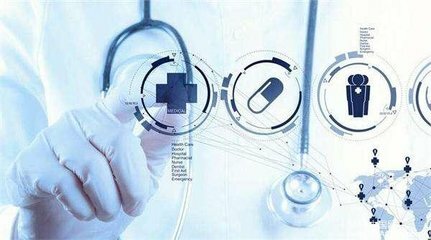 It even happens in real life,the imported patented drugs,such as Gleevec,Tarceva etc.actually be more expensive than generic drugs.Why such a big gap between two drugs with similar efficacy?The reason is patented drugs spend more in the tech sector. 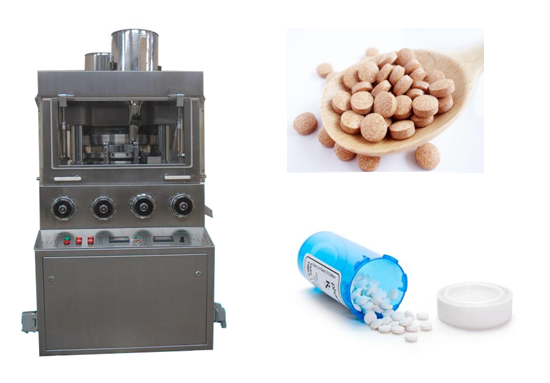 According to statistics,It now average costs more than $1.54 billion to develop a new drug,and the process will take about 14 years.While the companies of generic drugs can do so for little cost.However,no matter patented drugs or generic drugs,which come in tablet form,they all need an equipment to produce—Tabletting machine.Rotary tablet press is the most widely used in tablet production.It can independently complete continuous actions such as feeding, filling,pressing and discharging during rotation. LPMIE has this kind of machine.For more information,please click the picture below.